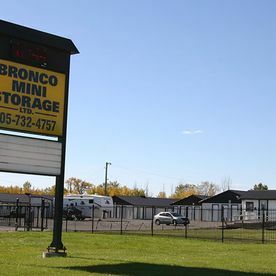 At Bronco Mini Storage in Welland, we offer a wide range of storage options to our customers. 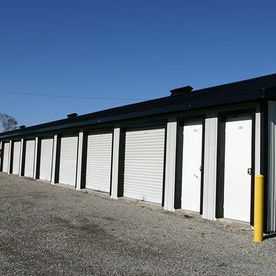 Our storage units come in a wide variety of sizes for your convenience, and we also offer outdoor storage. Are you planning your move, or in the process of packing? Be sure to visit our convenient location to pick up packing supplies, including boxes, packing and wrapping materials and covers. Come and see us today. 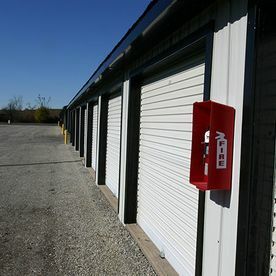 All of our storage solutions have 24/7 computer controlled access and video surveillance to keep your stored belongings safe. As a customer, you'll receive a personal access card to enter and exit our facility, and you have the right of entry 24 hours a day, 365 days a year. Need a little extra space at home? Whether you're prepping a house for sale, or you need a little extra space to store your belongings, we can help. Whether you're leaving town at the end of the semester, or moving to warmer climates during the winter months, we have storage solutions for students and seasonal residents. 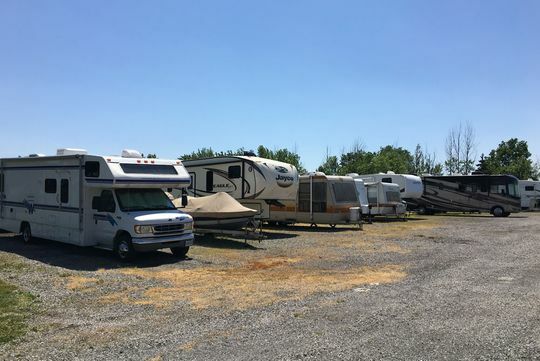 Need a place to keep your boat, RV or trailer? 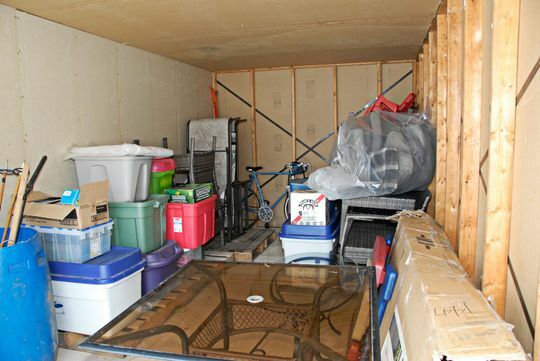 We offer convenient outdoor storage that leaves plenty of room for you to navigate your vehicle through.